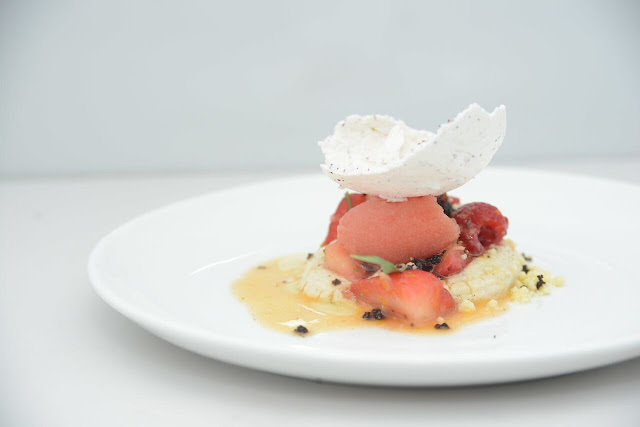 A fine dining gastronomic adventure awaits at the Singapore World Gourmet Summit - Hello! Welcome to my blog! Manila, Philippines – As the summer sun starts to heat-up the vacation season, another exciting event sizzles in Singapore. Now on its 21st edition, the annual World Gourmet Summit (WGS) is bringing first-time and return travelers to another mouthwatering gastronomic adventure. 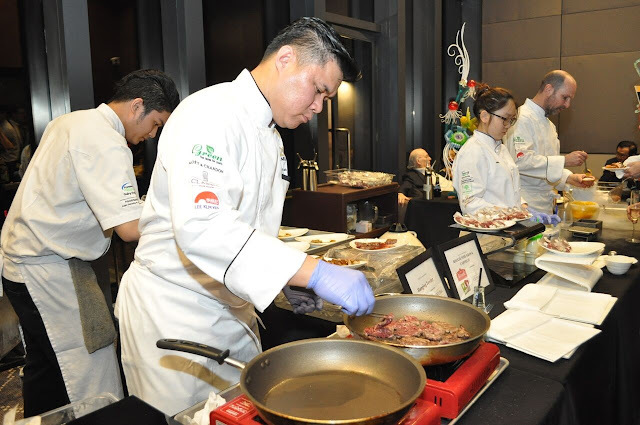 Celebrating the theme “United Nations Gastronomic Assembly,” the World Gourmet Summit will feature exquisite gourmet from internationally-renowned master chefs whose menus will be featured at Singapore’s award-winning restaurants from March 20 to April 16. Mexican restaurant, El Mero Mero, will host the Mezcal Degustation Masterclass on March 22, and the Mucho Mexico Dinner featuring Chef Daniel Ovadía on March 30, while Italian gourmet establishment, OSO Ristorante, will showcase a 12-year-old Japanese whiskey featuring Christian “Whiskey Master” Leusder on March 24. Chef Patissiere Kirkio Nakamura and Lewin Terrace’s executive Chef Keisuke Matsumota will hold the Pastry Masterclass and Afternoon Tea on March 28. In the evening, Chef Quentin Glabus’ Canadian Flavours at Wooloomooloo will showcase the best of Canadian cuisine. Swiss master butcher Grill Ueli will host a Culinary Masterclass with Tasting Menu at Hubert’s on March 29, followed by Dutch Chef Jarno Eggen’s own Culinary Masterclass with Luncheon at Miele Gallery on March 30. The WGS Opening Reception and the 17th Awards of Excellence Presentation Ceremony takes place on March 27 at One Farrer Hotel. On March 30, Chefs Mitch Lienhard and Ryan Clift will host the 4 Hands Epicurean Delights at the Tippling Club, followed by Chef Jarno Eggen’s Roguie Gourmet Delights five-course dinner at Dolce Vita on March 31. CHOPE Ur Next Gourmet Attractions is on April 2, while Chef Fernando Arevalo’s “CFF-AOP” Theme Dinner at Artemis Grill follows on April 3. The National Kidney Foundation “Better Lives” Charity Gala is on April 6, while the Royal Gourmet Staycation is slated on April 8 to 9. Other participating Michelin-starred establishments are Punjab Grill, Peach Blossoms, Open Farm Community, Odette, Jaan, Ding Dong, and many more. Singapore has made its mark as an international culinary hotspot with a pool of diverse dining establishments and festivities, including an array of affordable, yet superior quality food fare. 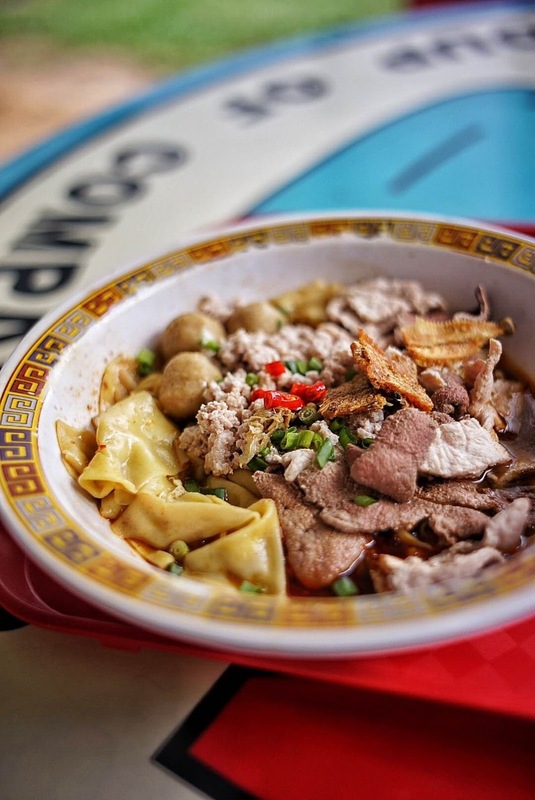 The launch of the Singapore Michelin Guide in 2016, a first in Southeast Asia, saw the prestigious guide recognizing street food for the very first time. Two hawker stalls, the Hill Street Tai Hwa Pork Noodle and the Liao Fan Hong Kong Soya Sauce Chicken Rice and Noodle, received global attention when each was awarded with one Michelin Star, a testament to the island city-state’s repertoire of quality, yet affordable hawker fare. 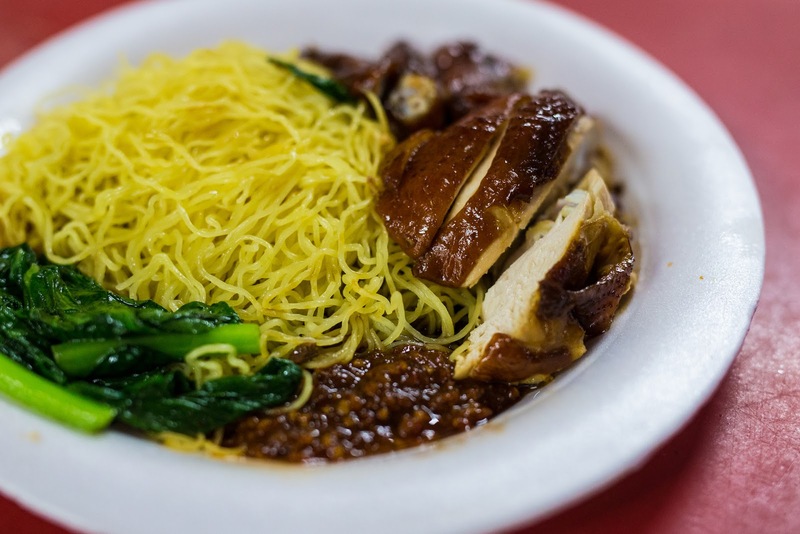 As a result, Singapore is now home to the world’s cheapest Michelin-starred meal at under Php100. 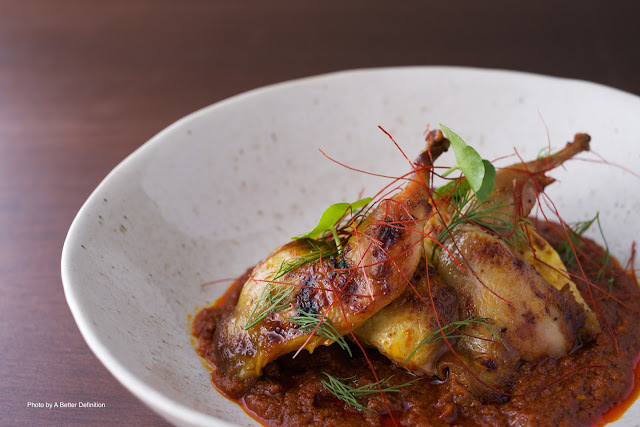 Adding to the list of “firsts,” the Singapore Michelin Guide also gave birth to the world’s first Michelin-starred Peranakanrestaurant, Candlenut. Highly-acclaimed culinary celebrations also attract foodie visitors across the globe, including the Singapore Food Festival happening in July, where traditional and modern Singaporean dishes are showcased and celebrated. Indeed, the Lion City has all the flavors on its plate, waiting to be enjoyed by locals and guests. With a stellar line-up of events, activities, and the best of fine dining cuisine, Singapore is a gastronomic expedition that serious food lovers should not dare miss. Mark your calendars and join the World Gourmet Summit from March 20 to April 16, and experience a one-of-a-kind food festival. For more details on the World Gourmet Summit, please visit www.worldgourmetsummit.com and www.yoursingapore.com for upcoming events and activities. The Singapore Tourism Board (STB) is a leading economic development agency in tourism, one of Singapore's key service sectors. Working in close partnership with industry and community, STB aims to shape a dynamic tourism landscape and differentiate Singapore as a vibrant and inspiring destination through the "YourSingapore" brand. For more information, please visit www.stb.gov.sg or www.yoursingapore.com or follow us on Twitter @STB_sg (https://twitter.com/stb_sg).